Take advantage of our SALE OFFER! Instead of USD 499, you can get our annual subscription package for just USD 299. This includes access to ALL products in our Shop as well as new products which are added every month. Unlimited downloads of templates and concepts! 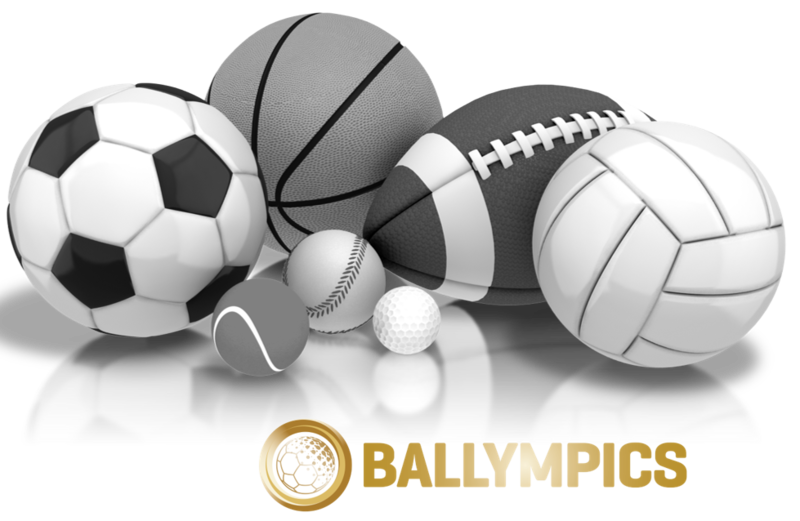 BALLYMPICS Shop, All rights reserved.